*2:S. Hochreiter and J. Schmidhuber, “Long short-term memory,” Neural Computation, 9(8), pp. 1735–1780, 1997. *8:B, Libet., EW Jr, Wright., and CA, Gleason (1982). 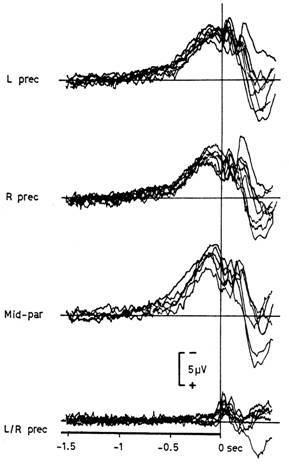 “Readiness-potentials preceding unrestricted 'spontaneous' vs. pre-planned voluntary acts”. Electroencephalogr Clin Neurophysiol 54 (3): 322-335.